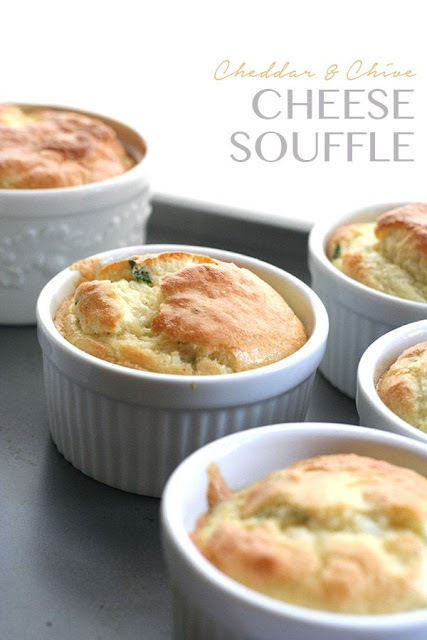 I’ve been on a bit of a soufflé kick, ever since my chocolate soufflés turned out so well. I thought I could translate that success easily enough to a savoury version with a few tweaks here and there. And a shipment of Cabot cheddar, all the way from my old New England stomping grounds, gave me just the push I needed. I am fortunate to be part of their Cheese Board, a group of bloggers to whom they regularly send shipments of cheddar in exchange for our input on their products. Whenever a Cabot box arrives on my doorstep, I rifle through it eagerly, wondering what varieties they have in store for me to try. I always have my eye out for the Legacy Collection cheddar, which I love, especially the White Oak Aged Cheddar.